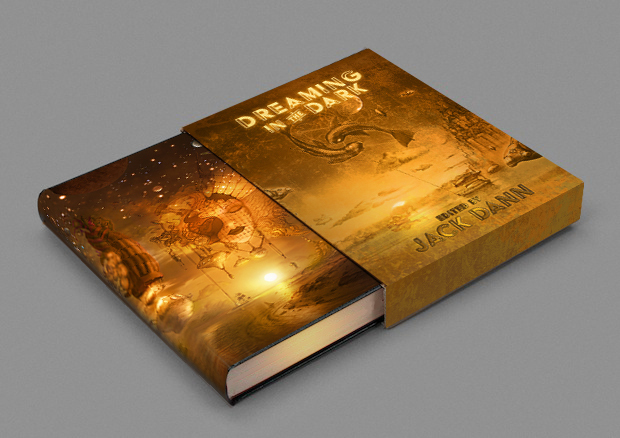 While I’m bombarding you, I may as well mention the new Dreaming in the Dark anthology, edited by the delightful Jack Dann. This is the first cab off the rank for PS Australia (PS Publishing’s arm here in Oz), and features myself, Garth Nix, Lisa L. Hannett, Kim Wilkins, Sean Williams, Rjurik Davidson, Alan Baxter, Jason Nahrung, Kirstyn McDermott, and a bunch of other Australian writers. It can be pre-ordered here OR you can wait for the Brisbane and Melbourne launches in December (more details as they come to hand). 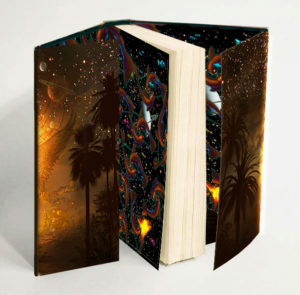 This entry was posted in News and tagged adam browne, Alan Baxter, angela slatter, Anna Tambour, Dreaming in the Dark, Garth Nix, jack dann, James Bradley, Kim Westwood, kim wilkins, Kirstyn Mc Dermott, Lisa L Hannett, Paul Brandon, PS Australia, ps publishing, richard harland, rjurik davidson, Rosaleen Love, Sean McMullen, sean williams, Simon Brown, Terry Dowling, Venero Armanno. Bookmark the permalink.